Are you around the age of 55 and up? Are you settled into retirement, going along nicely with little or no mortgage to pay but finding yourself unable to do some of the things you were hoping to because your wealth is locked into your house and you do not know how to get it out. If you are we would advise firstly taking a close look at your finances, your monthly outgoings, future financial commitments and other expenses to see if there are other areas you can reduce your spending to help you raise the money you want without having to borrow any through equity release. Once having looked at that aspect and you still feel you cannot manage financially to achieve your goals without releasing some money from your home or are nearing retirement and fear that your current pension projection simply will not cover what you want or need then you can to look into other ways of covering the dip in your finances, one of which is releasing equity from your property. To understand property equity release, you must first understand how equity with regards to your property works. Equity is the difference between your property value and any mortgage or second mortgage (also known as a secured loan) that you have secured against it. You may have also heard this referred to as loan to value (LTV). 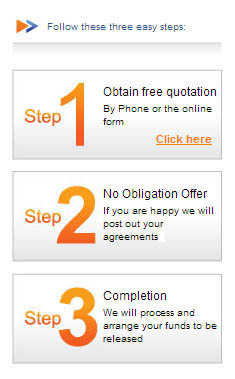 To calculate your LTV, head over to our loan to value calculator or give us a call and we will work it out for you. If you do not have any debt currently on your home then your Loan To Value is zero, i.e. the lowest it can be. Once you have established if you have any equity that can be released from your property by running through some basic numbers with our advisers in complete confidence, you can then start to look at the prospect of utilising an equity release scheme. Equity release is a method of unlocking the value of your home, without having to move out. Once you have released the cash, often through a lifetime mortgage, you can either decide to receive the funds in one lump sum, or draw it down at different increments, as a regular income. If you would prefer, you can possibly even arrange to do both. Once you have carried out the property equity release and have the cash in your bank the money is yours to spend as you see fit. A holiday home, to boost your income, home extension or renovation, it is completely up to you. If you would like to enquire about releasing equity from your property please fill in our short online form and one of our finance advisers will get back to you. 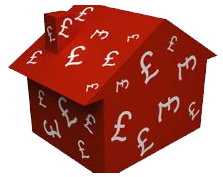 There are two main methods for property equity release. One way to release equity from your property is to sell your home, or part of it. This is called a home reversion scheme. After selling your home to the reversion company you remain living in the property; acting as a tenant, until you pass away or move into a care home. 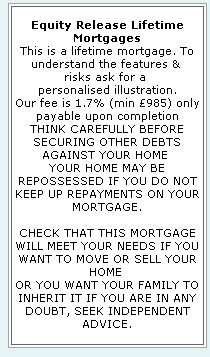 Alternatively, you could take out a mortgage. 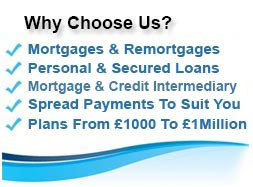 More specifically, a lifetime mortgage which is the equity release scheme that we specialise in. These speciality loans are designed to last for the rest of your life but can also end if you decide to move home, or move into a care home. You borrow money against your home to provide you with a cash lump sum, regular income or both and still retain ownership of the property. You either make no repayments during the term or just pay interest back as you go. The balance of loan is then paid back when the property is sold. 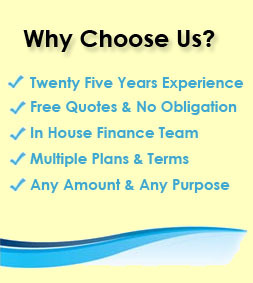 Here at First Choice we deal with clients on a nationwide basis for lifetime mortgages. As long as you fit with the lending criteria from our selection of plans that are set out for property equity release by the lifetime mortgage lenders, we can release equity from your home no matter where you are in the UK. Furthermore many schemes will ignore any poor credit,so if you have been unfortunate enough to have incurred any defaults, court judgements or mortgage arrears you may still be able to go ahead. 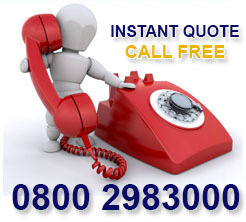 Generally you will get the money as a cash lump sum that can be used as you wish. If you are looking to top up your income there are a few options. These various options range from investing the lump sum in an annuity to provide a regular income, or by using a property equity release product that allows you to drawdown smaller cash sums regularly like an income, or as and when you need them. If you are looking to invest the money raised then we would recommend you speak to a specialised independent investment adviser . The money you get from your property through equity release can be used for anything, much like with a secured loan or remortgage, but the main difference is you don`t have to make repayments on the cash each month. This way of securing funds has certainly been growing in popularity over the past few years, with Equity Release Council figures showing that £473 million was released in the first six months of 2013, compared to £423.9 million and £366.5 million in that period of 2012 and 2011, respectively. So what exactly does equity release entail? It`s only available to property owners who are retired or are close to it – the minimum age is 55 years old - and it lets them borrow either a lump sum or draw down regular lump sums from the equity that`s built up in their property through their years of mortgage payments. There are two types of equity release scheme – lifetime mortgages, where the money is taken directly from the property, and home reversion, where you give the provider a percentage share of your house and they provide you with a percentage of its value in return. Remember this is a lifetime mortgage. The capital and accrued interest are paid back through the sale of the property when you pass on or move into long-term care or sell your home, so you don`t have to worry about making repayments in between. Some plans let you pay the some or all of the interest on the equity you release from your home to help keep the capital from growing too quickly. These are known as interest only lifetime mortgages. Discover more about our equity release lifetime mortgage schemes by enquiring at firstchoicefinance.co.uk or by calling up on 0333 003 1505 from a mobile or 0800 298 3000 from a landline.